After one of the most important days of your life is over, and the images are captured and processed, one of the best ways to preserve your memories is to put them into a beautiful album as your family’s very first heirloom. 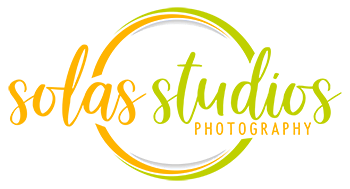 Solas Studios offers two exquisite albums to choose from, with three different options that will fit your budget and your style. Click the links below to view the different album types and images from some of our favorite designs.